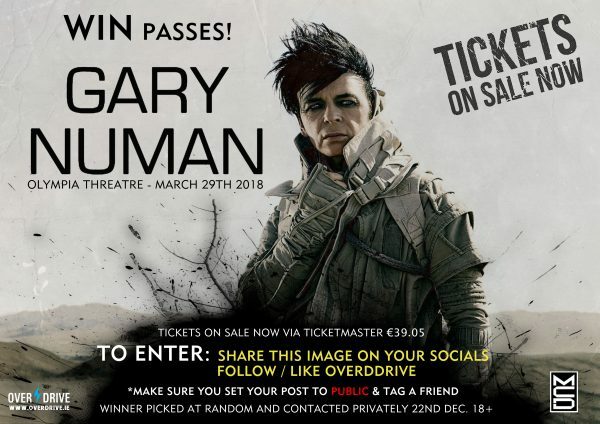 GARY NUMAN CONFIRMS DUBLIN OLYMPIA DATE – WIN PASSES TO THE SHOW! 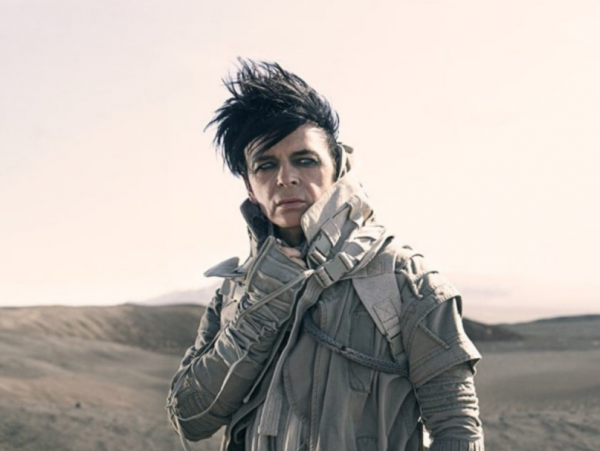 Gary Numan will perform his hit record Savage live along with classics at The Olympia Theatre, March 29th. Tickets are available from Ticketmaster now. ‘Savage’ is set in a post-global warming, apocalyptic, Earth in the not-too-distant future. There is no technology left and most of the planet has turned to a desolate, desert wasteland. Food is scarce, water even more so and human kindness and decency is just a dim and distant memory. Western and Eastern cultures have merged, more because of the need to simply survive than any feelings of greater tolerance or understanding. It’s a harsh, savage environment, as are the survivors who still roam across it.